I learned about Fadi Tannous’ death (heart attack) few hours ago and I am still in shock. 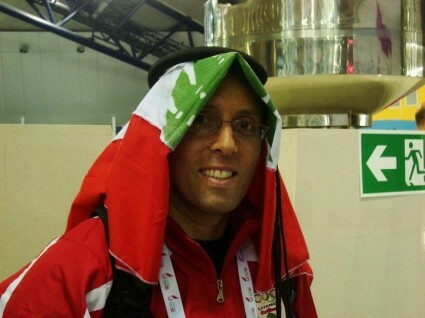 Aside from being a good friend and a truly great guy with a unique sense of humor, Fadi was Lebanon’s fencing Champion on many occasions and part of the Lebanese delegation to the London 2012 Olympics. 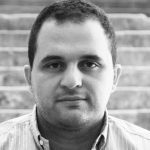 Fadi was truly devoted to the sport as well as many others and was the Federation’s secretary general. 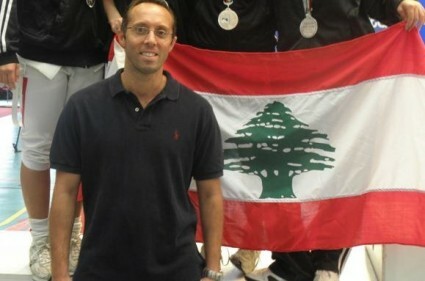 He also represented Lebanon abroad and has many medals to his name. I always looked up to Fadi for being able to work all day yet stay in great shape and compete at the highest level. He was a great athlete and a multi-talented one and a role model to all those who got to knew him. He was getting married in a month time and was only 38 if I am not mistaken. R.I.P Champ! We’ll miss you! May your soul rest in piece. Condolences to all. Fadi was a fabulous guy. The whole thing is shocking. RIP fadi… we all loved you and love you still. It is so sad. I am sorry for your loss Najib. It turns out that I knew him.